Summarise: give a brief account of (Rose, 2001, pp. 90-91). Have you been asked to write a narrative essay? This short video may help. Click HERE. Have you been asked to write an argumentative essay? This short video may help. Click HERE. Have you been asked to write a compare and contrast essay? Check this out! Click HERE. Check out Purdue OWL Essay Writing HERE. Check out some tips on developing your essay outline HERE. Essay writing skills From Ergo - The State Library of Victoria. Essay Writing: The Basics From The University of New South Wales. Includes a PDF version. Essay Writing From Monash University. 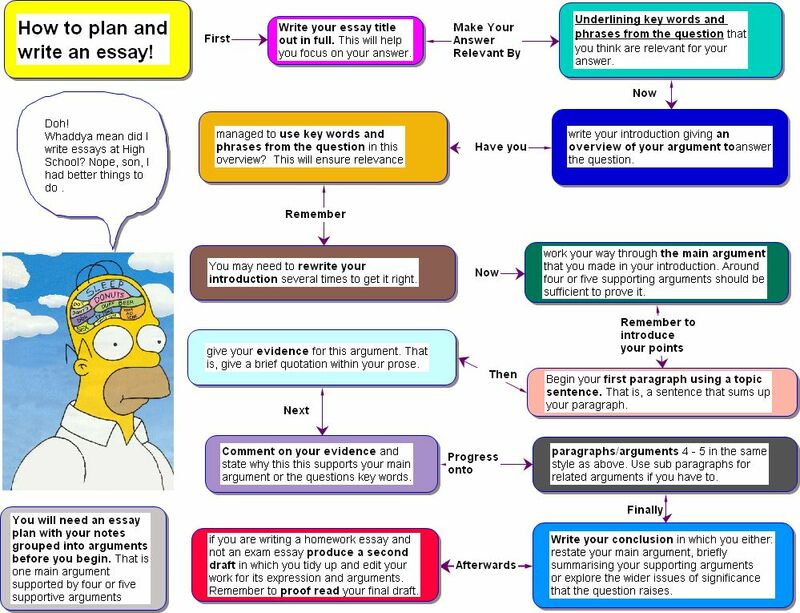 Essay Writing: The process "This module introduces you to the process of essay writing - from analysing the question through to the final redrafting and editing." Sample essays are included. From James Cook University. << Previous: What is Citing?